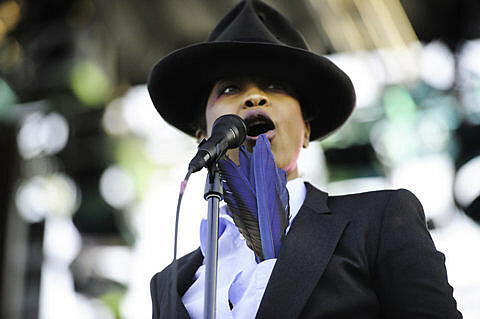 Neo-soul great Erykah Badu has been talking for a while about a followup to 2010’s New Amerykah Part Two: Return of the Ankh, though so far there’s still no concrete word on that. (She did appear on Chance the Rapper & The Social Experiment’s album this year though.) In the meantime she’s stayed active in the live show department, and she has a few more dates coming up this year. One happens in NYC on December 2 at Kings Theatre. Tickets for that show are on venue presale now (anyone know the password?) and the general on-sale begins Friday (10/2) at 10 AM.